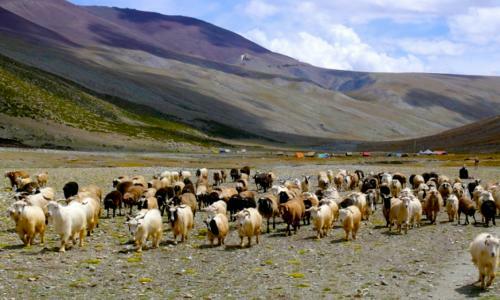 Trekking in Ladakh is one of the best adventure activities a tourist can get involved in and experience Ladakh's wildlife, homestays, Camping, culture, spiritual sites, Tibetan Buddhist heritage. 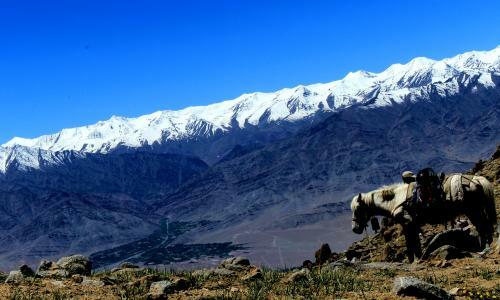 Ladakh is a high altitude trekking paradise. When the winter harsh cold gives way to pleasant summer months June t September, you can choose to do a 2-3 day to 25 days with grades ranging from easy / soft, moderate, hard, strenuous to technical. 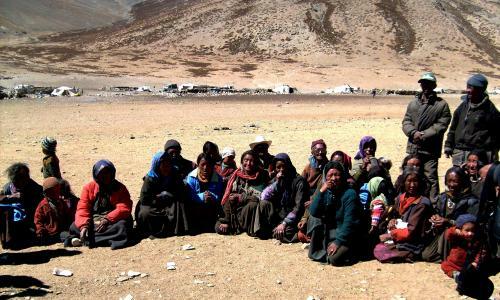 Since Ladakh was open to foreign tourists in 1974, thousands of tourists visit Ladakh for Trekking in Ladakh. 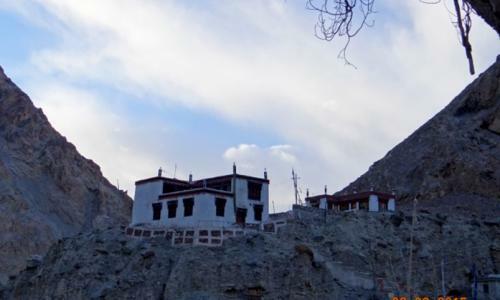 Few short trekking routes in Ladakh are Zingchen to Chilling Trek, Spituk to Stok Trek, Chilling to Zingchen Trek, Lamayuru to Chilling Trek, Likir to Tingmosgang Trek, Likir to Khalts Trek, etc. 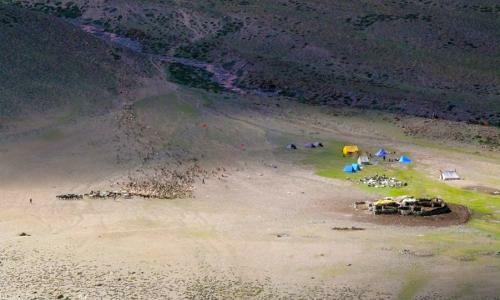 Some of the Medium range treks are Makha Valley Trek, Saboo to Digar Trek, Phyang to Hundar Trek, Hemis to Stok Trek, Lamayuru to Hemis Trek, Lamayuru to Zingchen Trek, Lamayuru to Stok Trek, Saboo to Durbook Trek, Chumathang to Mahey Trek, Rupsho Kharnak Trek, Hemis to Tsokar Trek, etc. 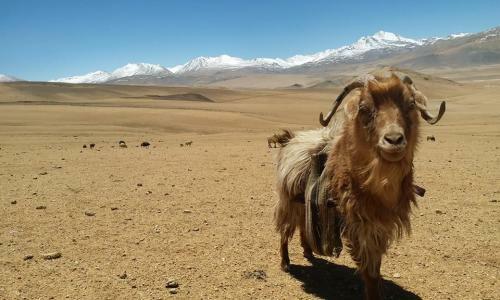 Some of the long range trekking routes are Rumtse to Kibber Trek, Parangla Trek, Lamayuru to Padum Trek, Lamayuru to Darsha Trek, Zangskar Trek, Padum to Lamayuru Trek, Rumtse to Tsomoriri Trek, Tsomoriri to Kibber Trek, etc. 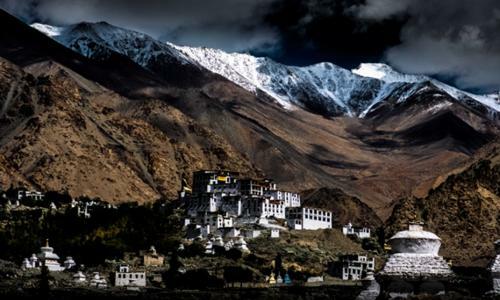 Ladakh is also popular for few Winter Treks like Chadar Trek / Frozen Zangskar Trek and some wildlife short treks to Rumbak in Hemis National Park. 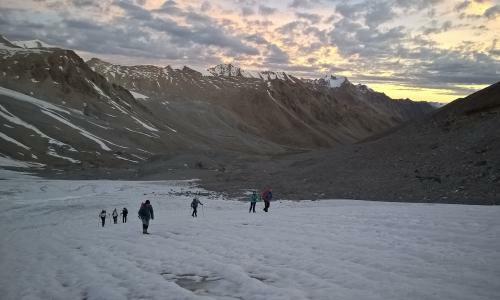 Trekking in Ladakh is one of the most popular activities tourist can indulge in during the short summer months of June, July and August. 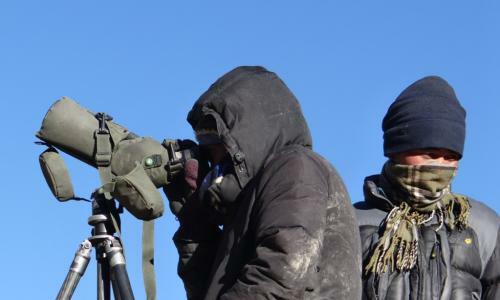 Though trekking and Expedition also continuous in the later months of September and early October when the clear blue sky offers better chances of summits and climbs. 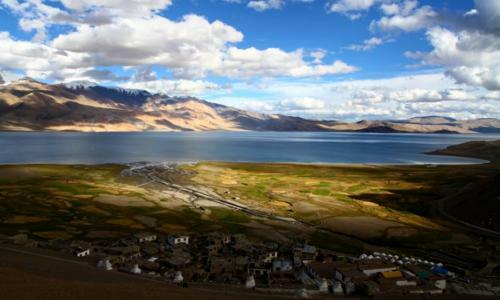 Easy Trekking routes in Ladakh. 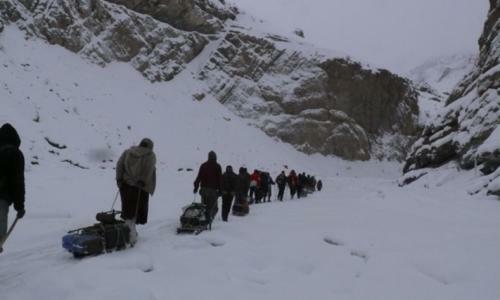 Acclimatization trekking routes in Ladakh. 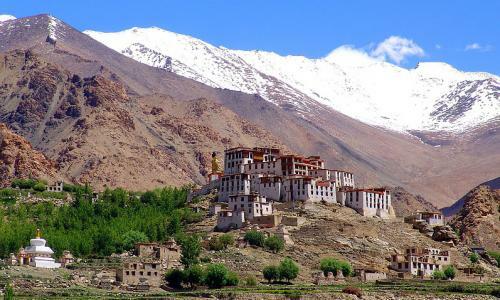 Strenuous Trekking in Ladakh requires excellent physical condition and good number of days of acclimatization in Leh Ladakh at the height 3500 m prior to the start of this trek in Ladakh. Hard Trekking in Ladakh also requires good acclimatization before the start of the trek in Ladakh at high altitude and some days of easy tours around Leh Ladakh. 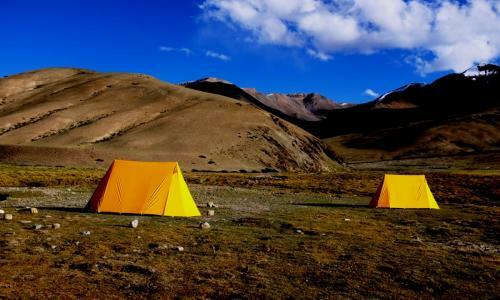 Medium Trekking in Ladakh requires at least 2 days of stay at 3500 m before the start of the trek. 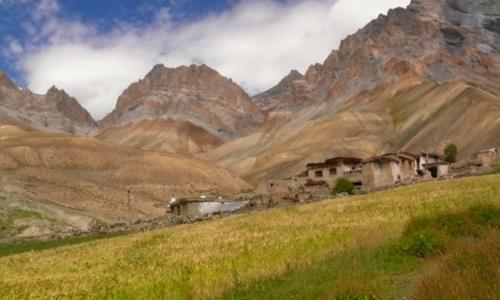 Easy Trekking in Ladakh requires nothing but the will to start on these routes and one can consider these Easy trekking routes in Ladakh as acclimatizing trekking experience in ladakh. 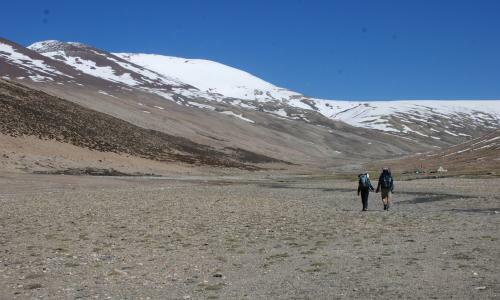 Medium trekking routes in Ladakh is equivalent to the Medium Trekking in Ladakh (in terms of hardship during the trek) and average trekking hours per day is between 5-7 hrs. 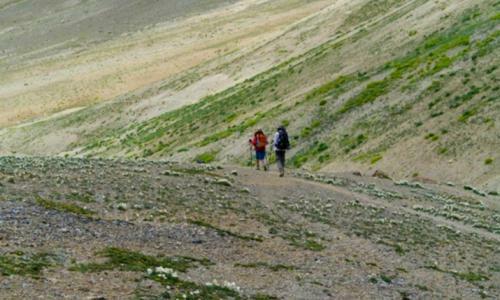 Easy trekking routes in Ladakh is equivalent to the Acclimatizing Trekking in Ladakh with a average trekking hours per day is between 2-3 or 4 hrs.